The 13th Colony: Let's stop ID card's! 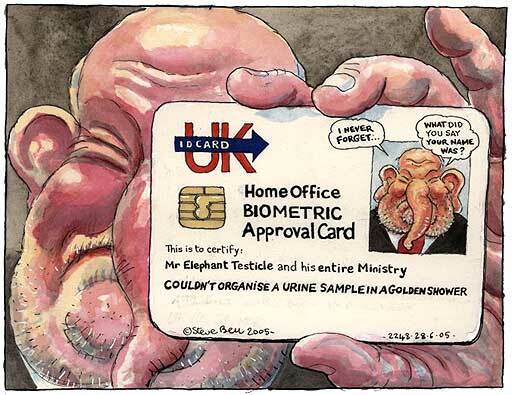 Quick go sign up on the official government petition web site and put a stop to the ID card Madness! O and why not write and tell you MP you don't want them ether.